During September 2015, Moral Truth started a series on his YouTube channel called "Real Talk" where he would talk about his thoughts on a specific topic each video. He still makes those "Real Talk" videos up to this day, and that idea alone was the building block towards forming the idea of creating a podcast. "Real Talk" but with more people in it. 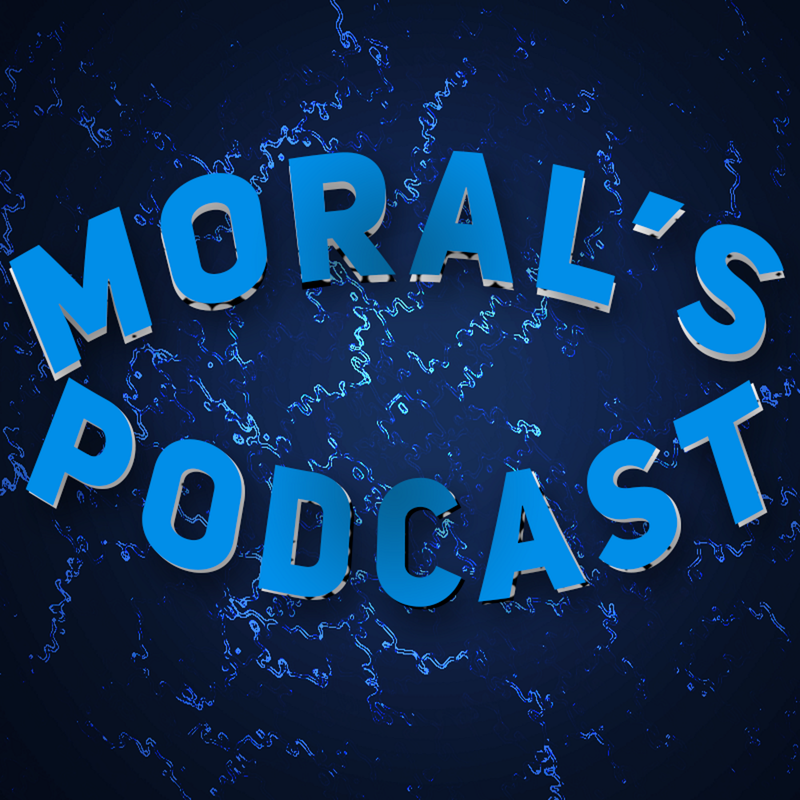 At that point, Moral's Podcast started and uploaded its first episode during January 2017. The goal of this podcast is to give others an open platform to express their opinions and thoughts on any topics of their choice. People want to be heard. Nobody should feel afraid to express their own opinions, and that is what the podcast wants to provide: an open platform. We are open to understand topics from other perspectives, because we are all hear to learn, too. The man behind Moral's Podcast. Besides content creation, he is currently attending university for philosophy while working in retail. "What are some topics to expect from Moral's Podcast?" ​Some of the topics covered ranges from Internet culture to philosophy. There will be some episodes that may go outside of these topics. "How often does this podcast upload episodes?" ​As of this time, the podcast uploads 1-2 episodes a month. Videos are uploaded on YouTube while audio is uploaded on iTunes, Google Play, and the like. There will be cases where the podcast cannot follow the schedule due to unexpected circumstances, and we will do our best to keep you all posted if such events occur. "What equipment/tools do you use for the podcast?" Prior to Episode 17 of Moral's Podcast, the microphone used was a Razer Kraken Pro Overwatch headset. The microphone was then upgraded to the Blue Yeti. As for software, OBS Studio is used to record with support from ReaPlugs to modify personal voice audio. OBS Studio is used to record the audio from all guests, and the voice call takes place on Discord. Once the episode is recorded as an MP4 file, it is taken into Vegas Pro 14 for editing. After that, it gets rendered as a new MP4 file, then as a MP3 file. The MP4 file is uploaded to YouTube, and the MP3 file is uploaded to Anchor.fm. "How can I be a guest for your podcast?" If you scroll down on our homepage, you will find a section where you can submit your inquiry to guest for the podcast. We will do our best to reach out to you as soon as we can!